For the past twelve years, Gibson & Graham has been providing detailed bookkeeping, small business consulting, tax preparation, and financial reporting services to individuals and business owners in the GTA and Durham Region. Our Chartered Professional Accountants have over 49 years of combined experience and are well-versed in financial strategies and analysis as well as tax laws and regulations. Our team works diligently to provide detailed and accurate financial services to clients in all types of industries and situations. Whether you need help with tracking your individual finances or are looking for ways to maximize the growth of your small business, our financial consultants can offer their professional guidance and advice. Contact our office today to schedule a meeting with our experienced accountants in the GTA. Whether you own a small business or need assistance with tracking your personal finances, our accountants can help you manage your finances. We offer accounting, bookkeeping, and controllership services such as invoicing, payroll, and budgeting. We’ll show you detailed reports of your expenditures and advise you in ways you can promote the growth of your business. Read more about our accounting services. If you need assistance with preparing your business’s financial statements or would like advice on how to improve your financial practices, our accountants and financial advisors can help. We offer detailed financial reporting, including drafting engagement letters, completing income statements, and more. Our advisors can also provide small business consulting to help you achieve your business goals and plan for the future. Don’t wait until tax season to start thinking about your personal, business, estate, or income taxes. Our accountants can help you file your taxes completely and accurately, thereby reducing your stress and risk of being audited. We’ll also help you take a proactive approach to filing your returns with year-round tax planning. Find out more information about our tax preparation services. We have highly knowledgeable staff members with over 35 years of experience. We are a member of the Chartered Professional Accountants Association of Ontario. Our business is locally-owned and operated, and has been well-established since 2004. We take a detail-oriented approach and complete tasks in a timely and efficient manner. 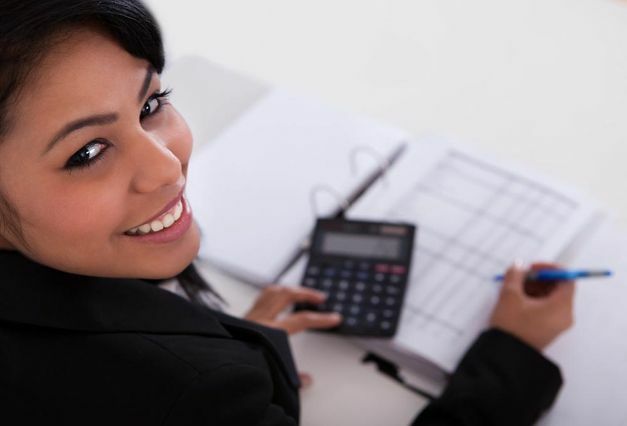 Our team strives to provide all our clients with friendly and reliable accounting services. If you have questions about our services or would like to schedule a consultation, please contact our office.